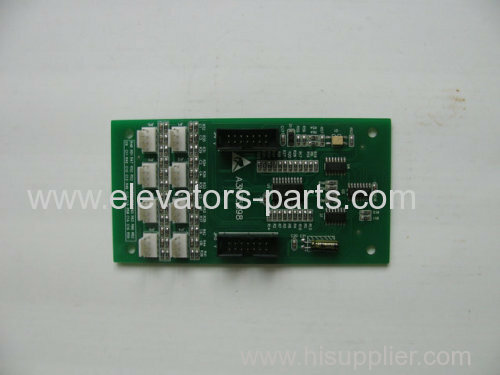 We are an elevator & escalator parts sales company which founded in 2004 in China. We mainly manages the parts for Otis, Xizi Otis, Shanghai Mitsubishi, Japan's Mitsubishi, Hitachi, Thyssen, Kone, LG-Sigma, Fujitec, Toshiba, Hyundai, Hitachi, Schindler elevator and escalator. We will offer excellent quality goods with competitive price and best service by timeliest delivery to all of our customers. Delivery time: 2-3 working days after payment or inquiry us. If you have any q uestion, please contact us. We will solve it as soon as possible. Looking foward to your inquiry.